Indian army official website has published the JAG 20 Notification, JAG 20 or Judge Advocate General 20 is a special entry for both male and female law graduates. All law graduates (both Male and Female), who want to join the Indian army judge advocate general branch can apply through this entry. 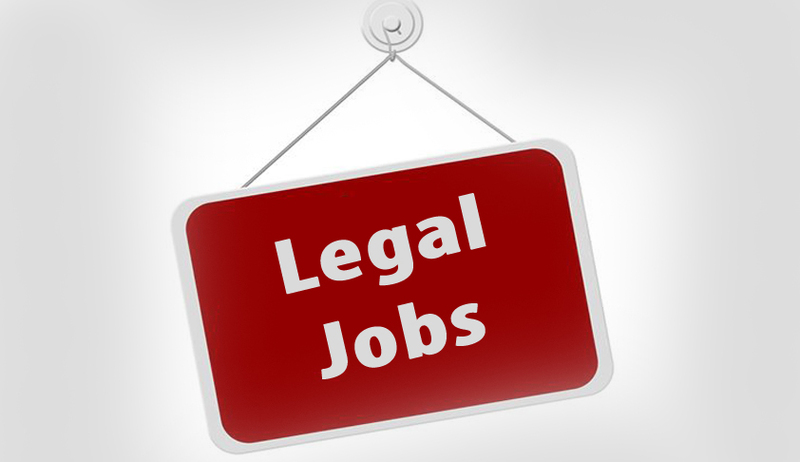 The candidate must have scored 55% marks in LLB graduation degree (3 years professional after graduation or 5 years after 10+2) and the candidate must be eligible for registration with Bar council of India/ State. Candidates should be from a college/ university recognized by the Bar council of India.